The Corvette Stingray T-Top is the kind of classic sports car you don’t often find anymore. The old-fashioned style of it looks almost like it was made in the seventies, but the various performance and driver comfort features are all 21st century. 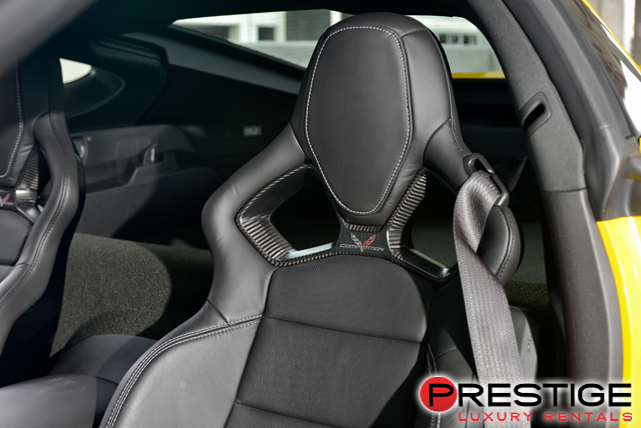 With t-tops which require manual removal and replacement, this is a car designed for people that really like to get up close and personal with their sports cars. That doesn’t mean the car is stuck in the stone age. 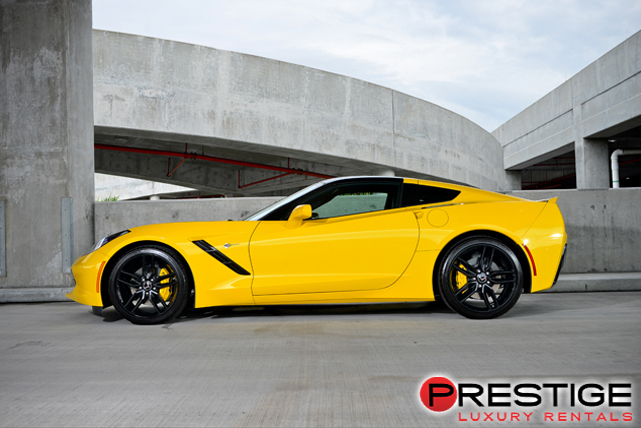 With features like a parking assist rear camera, the Corvette Stingray offers modern luxury in a package that touches the retro heart strings. The usual downside of t-tops is that you need to quickly put them back on when it gets cold outside or it starts to rain. The beautiful, clear skies of Miami are absolutely ideal for driving in a car with t-tops. 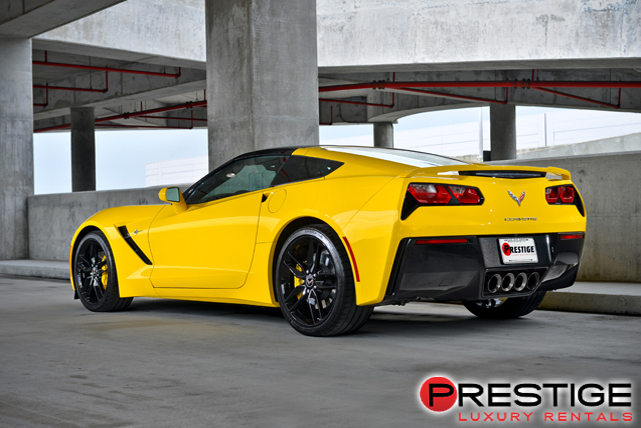 Rent a Corvette Stingray T-Top from Luxury Car Rental Miami and you likely won’t have to put the t-tops back on the car for the entire duration of your vacation. This means you won’t have to rent a yacht in Biscayne Bay or sunbathe on Lummus Beach to get a tan, though you certainly may want to anyway. The time you save can instead be spent getting a world class massage from The Betsy Wellness Garden.